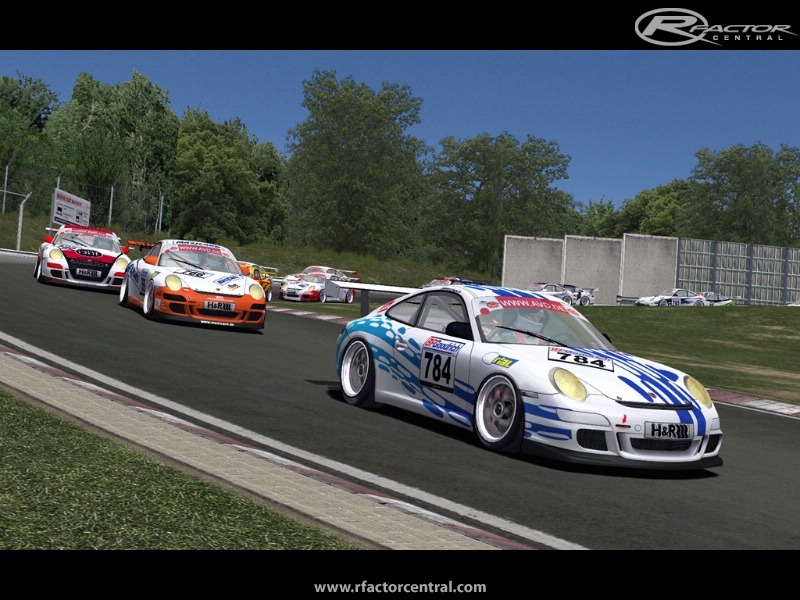 A cup running in the VLN field at the Nordschleife! LOGOS AND DESIGNS ARE PROPERTY OF THEIR RESPECTIVE OWNERS - DO NOT USE THE SKINS IN ANY OTHER PACK OR MOD WITHOUT MY PERMISSION! 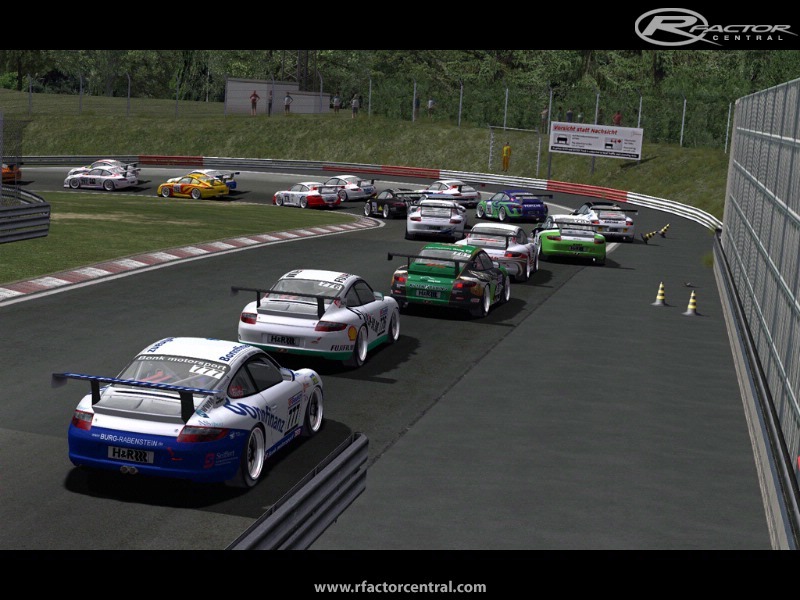 There are currently no setups for VLN2008-Cup3B. Add a Setup. I have the same problem. No cars! 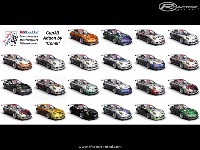 Installed the mod, can select the series but there are no cars to select. 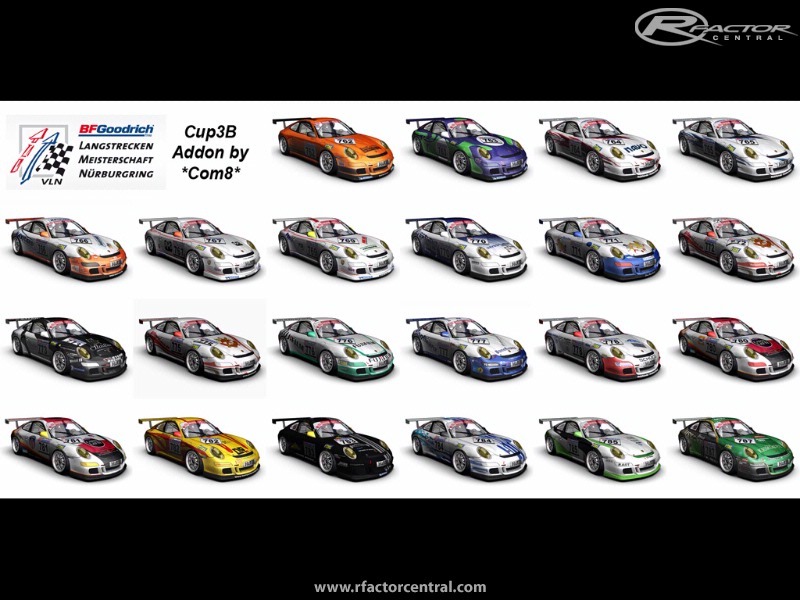 Real life Porka Cup cars have very little to change in the garage, the options in this mod reflect this........typical one make "production" escque rules tbh. why are most adjustments in the garage unchangeable? great work com8 thank you so much. Any possibility the skin but in medium res i mean 2,66 mb?? Great skins Com8, love your work! not my fault - the skins are SCRATCH - and its a carset - whats so difficult to understand?